After sharing two pitchers of margaritas then moving on to almond sparkling wine, my friends, family, and I shared our resolutions for the blank slate that 2017 presents. We stood around the kitchen island, bleary-eyed, making promises suitable for the present company. I said that I would like to try to be more patient with my daughter, to resort to raising my voice with her only in the most dire situations. My resolution was met with approval and we moved on. Still, I knew that wasn’t it. There was something more that couldn’t carry over to the next year. I woke up with my answer this morning. Instead of meeting the new year ready for a run, January 1, 2017 started off with a low grade headache and skin that felt like I had been pummeled. My body feels bruised and toxic. This can’t be good. This isn’t the first time this has happened. For the past five years or so, if I overindulge with alcohol, carbs, or the super-fun combo of the two, I will feel like I was hit by a car the next day. I can still function just fine, but I don’t feel like Wonderwoman. I feel more like the Toxic Pudgevenger. An aspect of this that is particularly disturbing is that the tenderness is in glandular and estrogenic areas (neck, chest, upper arms, lower abdomen, and hips). That brings me to two points: 1) my resolution for 2017 (and life) and 2) the foundations of this blog. First things first, my resolution for this year is to never feel toxic in the morning. I know when it is going to happen and I throw caution to the wind. This can’t continue. Second, NequalsOne as a blog is about experimenting with the only rat in the lab….me. For instance, I have no idea why I feel toxic the morning after an indulgence, but I’m going to document the steps that I take to stop it as well as where I found information on the topic. For now, here’s to ringing in 2017 with a ton of water. 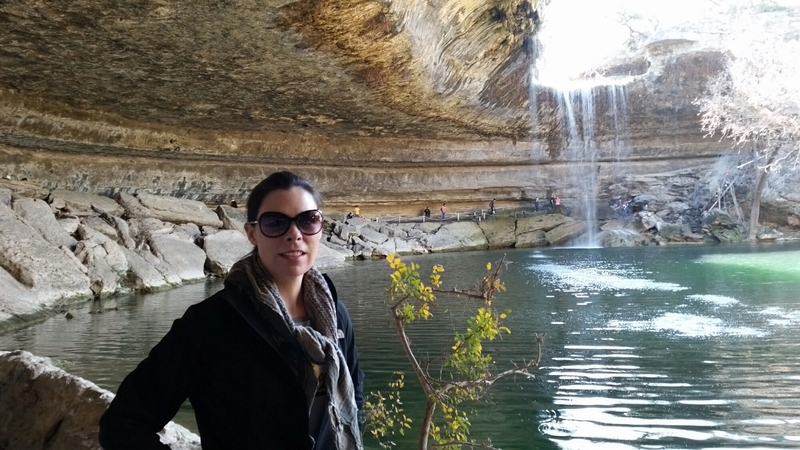 Update: We decided to check out Hamilton Pool, which we couldn’t seem to get into during the high season. I need to get us on the list for this summer.